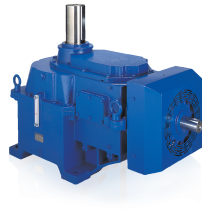 In industry applications where electric motor reliability is key, speed reduction units have replaced V-belt and chain drives. 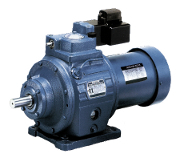 For many applications, engineered motor/gear reducer combinations offer the ideal power solution. 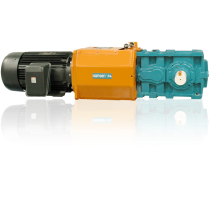 Sumitomo’s Cyclo Bevel Buddybox 4 series (Cyclo BBB4) demonstrates the advantages inherent in an optimized system. 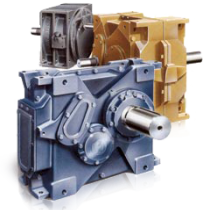 The unit consists of a gear reducer and single-stage right-angle spiral beveled gearbox and is available in six sizes up to a motor size of 100 hp. Available gear ratios go from 11:1 to 26,000:1. 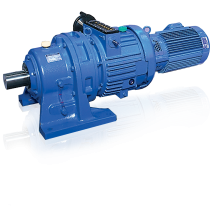 Standard gearmotors available in 1/8 to 75 hp (55 KW) sizes. Ductile iron housing for greater protection and longer life. 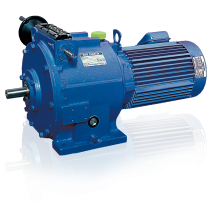 Sumitomo 4-pole premium efficiency motors, integral to the units, work with 230, 460 or 575 V lines at 60 HZ (50 HZ optional). Oil or grease fill lubrication is available. 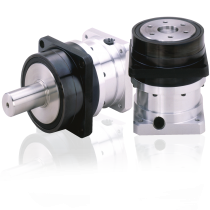 Sumitomo’s Cyclo series is quickly becoming the industry standard for applications that place a premium on high performance in both conventional and hostile environments. Delivering dependability and long life, they are used in industries including aerospace, automotive, food processing, energy, medical, utilities, mining, and others, and have proven especially useful in automated processes. For more information or to discuss your individual application, contact us at AutomatedPT. Call for assistance on our other Sumitomo product lines. Cyclo's unique epicycloidal design has advantages superior to speed reducers using common involute tooth gears. Cyclo components operate in compression, not in shear. 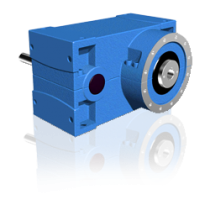 The Cyclo® Bevel Buddybox 4 Series (Cyclo® BBB4) is a robust, state-of-the-art, mid-sized family of speed reducers and gearmotors. 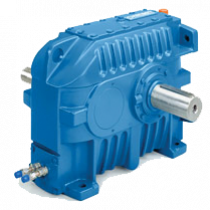 The Cyclo® Bevel Buddybox 5 Series (Cyclo® BBB5) is a highly efficient, state of the art, compact series of speed reducers and gearmotors. 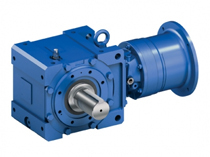 Parallel shaft, helical gearbox with Cyclo reducer input. Features keyless, Steel Taper-Grip® bushing for easy mounting. 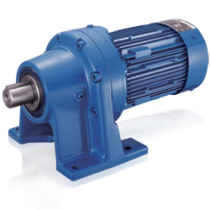 The Hyponic® is a right angle, all-steel hypoid gear drive. 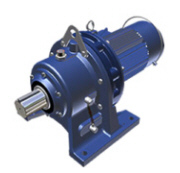 In addition to the patented Hypoid gear technology, the Hyponic® features patented Hypoid gear technology, maintenance-free grease lubrication, high efficiency operation, and universal mounting. 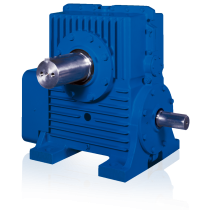 Paramax parallel and right angle drives are built on almost seven decades of Sumitomo excellence in power transmission engineering. 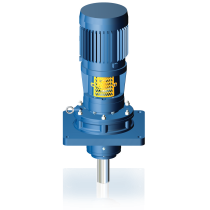 Helical shaft mounted speed reducer available with CEMA screw conveyor drive option and C-face adapter option. Features patented keyless, steel Taper-Grip® bushing for easy mounting. The Cyclo Overhead Conveyor Drive is an excellent choice for the food industry, but can also be used for more general applications such as automotive, tire manufacturing, and warehousing conveyor systems. Additionally, the Sumitomo Cyclo Overhead Conveyor Drive is drop-in ready for DVX and European standard footprints in both inline and right-angle configurations. 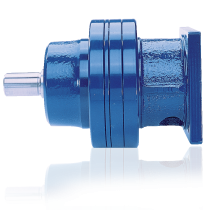 The ultra-compact combination of a Beier® Variator and a Cyclo® Reducer results in a Beier® Cyclo® Variator that provides not only an adjustable speed range, but extremely low output speeds as well. Features zero backlash, minimal lost motion and high torsional stiffness. These reducers excel in applications that demand accurate positioning, such as industrial robotics and automated production equipment. 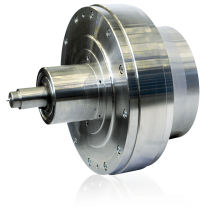 The IB Precision Gearhead was designed for maximum mounting flexibility and easy installation in demanding servomotor applications. 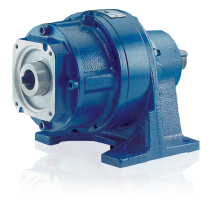 Like all Sumitomo speed reducers, the expertly engineered, internal planetary gearing design maintains optimum power distribution and even gear contact, thus minimizing wear and ensuring long, quiet, trouble-free operation. Cyclo's unique epicycloidal design has advantages superior to speed reducers using common involute tooth gears. Cyclo components operate in compression, not in shear. Unlike gear teeth with limited contact points, a Cyclo has two-thirds of its reduction components in contact at all times. 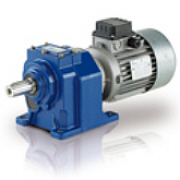 Sumitomo's Beier® Variator is ideal for low horsepower applications requiring variable speed such as conveyors, packaging machines, and all types of process and automated machinery. 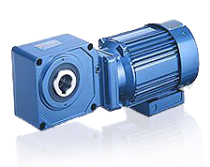 Servomotor speed reducers that are based on the Cyclo® technology. They offer an excellent combination of high strength, low inertia, low noise and high reduction ratios in a small, lightweight package. 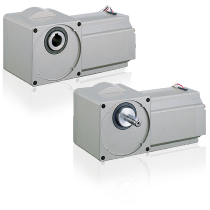 Servomotor speed reducers that are based on the Cyclo® technology. 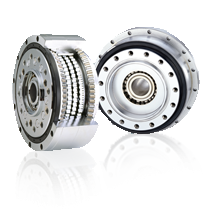 They are low backlash versions of the standard Cyclo® drive. Available in both foot mounted and flange mounted designs. 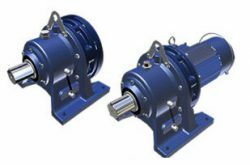 Sumitomo Cyclo Centrifuge Drives provide the differential speed between the bowl and the conveyor and the torque for the conveyor. The perfectly balanced housing is connected with the bowl and turns at the bowl speed. 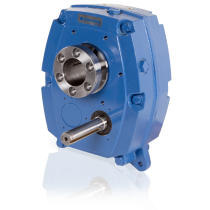 Hansen Industrial Transmissions' P4 UniMiner gear units are compact and optimized for mining and other applications involving bulk material handling. 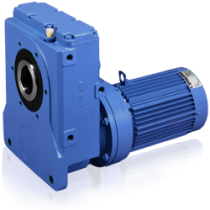 The Hansen P4 vertical gearbox is available in 16 different sizes, with up to 819,000 Nm output torque. 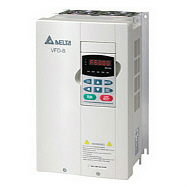 It is available with two and three stages and reduction ratios between 6.3:1 and 500:1. 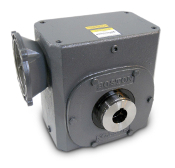 Housings are avialable with a parallel or right-angle shaft configuration, either with a solid or hollow low speed shaft. 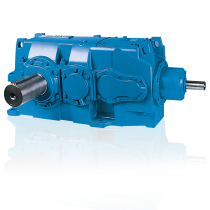 The Hansen P4 gearbox is available in 19 different sizes, ranging from 6kNm to 1100 kNm output torque. It is available with two, three or four-gear stages and reduction ratios between 6.3:1 and 630:1. 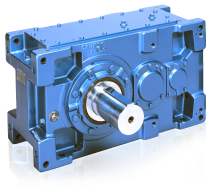 Housings are avialable with a parallel or right-angle shaft configuration, either with a solid or hollow low speed shaft. 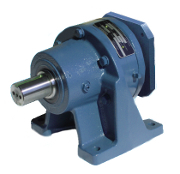 Winner of the 1981 Award from the Society of Mechanical Engineers, this double enveloping, single worm reducer has more worm teeth in contact than any competitors' straight worm shafts. The Sub-Fractional Hyponic® incorporates a patented design that provides high reduction ratios delivering greater efficiency in all models. The patented Hypoid gear set, built on Sumitomo's legacy of premier gearing designs, are the most reliable, longest-life gearing solutions available in the market. 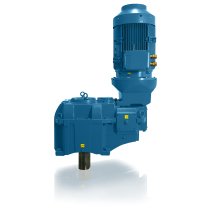 The Hansen P4 Single Stage gearbox is available in 9 different sizes, with up to 170,000 Nm torque output and with a power rating of up to 10,500kW. 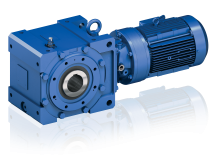 Parallel shaft, helical gearbox with Cyclo® reducer input. Features keyless, Steel Taper-Grip® bushing for easy mounting. Offering Legacy Products for Paramax equipment and products. Contact us directly for more information and specifications. Paramax® SFC Cooling Tower and Air Cooled Condenser Drives are designed specially for high performance in these specific applications and environments.